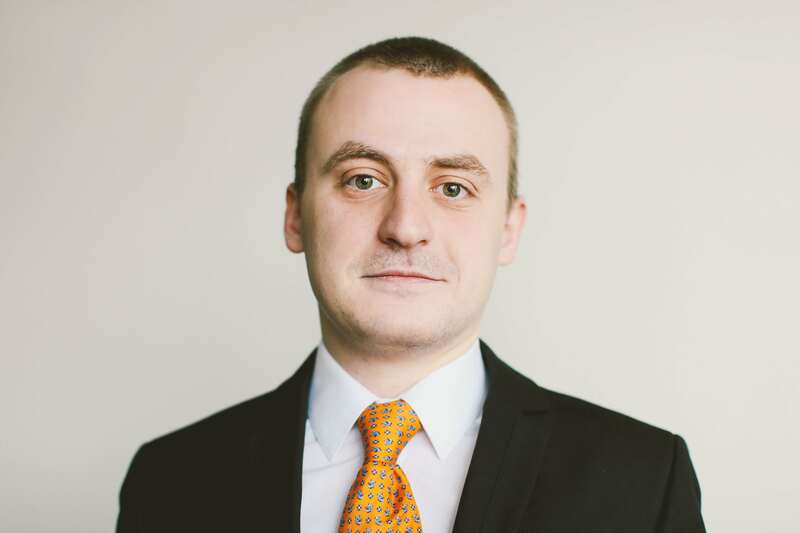 Mihail aids our Legal team in the provision of legal services to both inhouse and external projects. He has experience with the exequatur procedure, orders and enforcement proceedings, preparation of collateral. Mihail is currently in his last year in Law School. Prior to joining Innimmo he was a member of Manchev and Ratkov LLP and one of the leading finance institution in Bulgaria.